I have recently read many unprofessional reports on the Ghazni election from the international media. Most stated that Ghazni is populated by Pashtuns, and because of the Taliban attacks on the Pashtun people, the security situation is worse for them. This is a ridiculous proposal. Let’s look closer to Ghazni election and the security situation of the Hazara majority and the Pashtun minority in these areas. On Jun 17, the Afghanistan Independent Human Rights commission released a statement that road blocks are contrary to human rights goals. The Taliban warned Hazaras not to use the road connecting Gharabagh to the Jaghori district. Both districts are populated mainly by Hazaras. Eighty-four people were nominated for the election in Ghazni. One of them Najibullah Golistani was a Hazara. 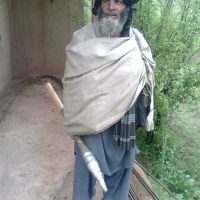 Kidnapped by the Taliban on 24 July, he was killed in August. Taliban spokesmen Zabihullah Mujahid said that Golistani was sentenced to death in a Taliban court. Between July 14 and July 21, the Taliban distributed “night letters” in Ghazni City that warned people to not vote in the election. The ethnic majority in Ghazni City is Hazara. The Taliban also distributed night letters in other Hazara districts like Jaghori and Nahor. 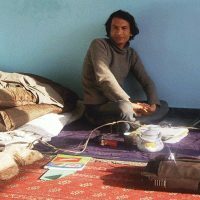 On September 2, a Hazara man named Naurooz was beheaded by the Taliban in Sai Ganj area of Ghazni. He was from the Nahoor District of Ghazni travelling on a business trip to Ghazni City. Just a month before, the Taliban had beheaded ten Hazaras from Jaghori District. 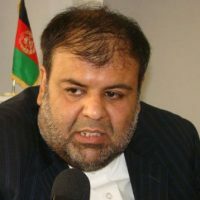 On September 12, the Taliban attacked Hazara candidate Arif Rahmani and injured one of his bodyguards. Rahmani is one of the winners according to the primary results. 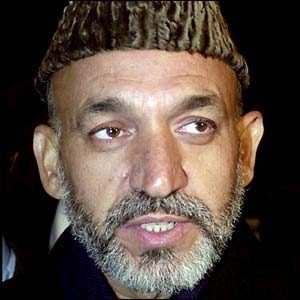 Karzai’s election commission took two steps that will limit Hazara votes in Ghazni. First the commission closed several election sites in Hazara areas of Jaghori and Nawor districts. 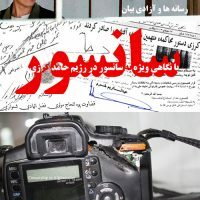 Then on the September 18 Election Day the commission sent an insufficient number of paper ballots to Gharabagh and Jaghori. By the afternoon of Election Day, most Hazaras were unable to vote. 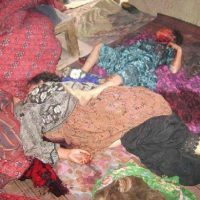 In November, local media reported that Taliban forced people to pay bribes in Gharabagh which is populated by Hazaras. There are millions of Turkic people including Kyrgyz, Bayat, Kazakh, Tatar, Ghezelbash, Mongol, Aimak, Turkmen, Uzbek and Hazara and also Tajik and Baluch in Afghanistan, but no one knows how many. 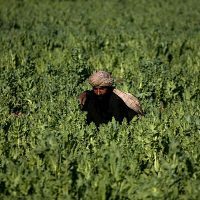 Historically, the Pashtuns have claimed a large majority—without supplying any data, and most media and international governments and organizations have blindly accepted those self-serving claims. In Ghazni and other parts of Afghanistan the real war is between democracy and terrorism which is mix of Talibanism and tribalism. Does this poem have the power to leave the palace?